Inspired by antique designs from a bygone era, the Kent Coatrack by Eichholtz has a classic style that is both sleek and timeless. Combining both form and function, choose from a beautiful pewter or antique brass finish. The intricate framework and curved detailing adds a vintage elegance to the design. Place it an entranceway or hallway to keep your coats and umbrellas in perfect order. With its unique shape and contemporary finish, the Kent coatrack is incredibly versatile. This designer piece can exude Parisian elegance or create a more traditional look. Style it however you like! 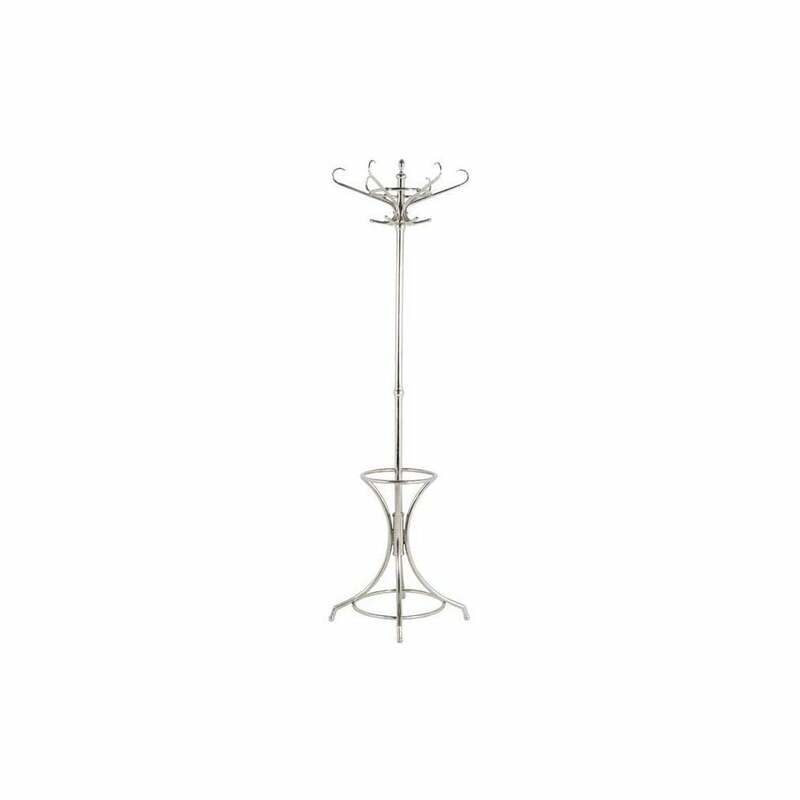 The Kent Coatrack will bring a touch of glamour to any interior scheme.